Shujaat’s collision with the world of filmmaking took place more than a decade ago. Starting from scratch, working from the bottom up, under the mentorship of Prahlad Kakar (Genesis Film Productions), filmmaking imparted crucial experiences that helped shape Shujaat’s destiny. He had found his calling. 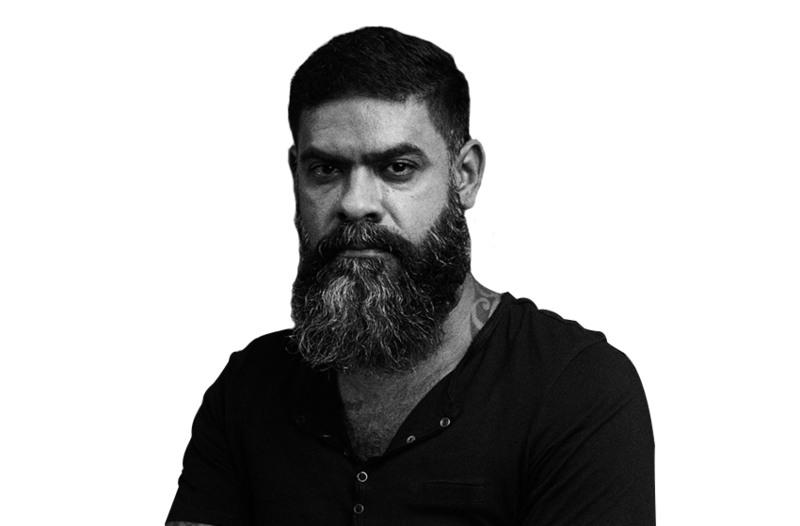 His consistent efforts played an integral part in the brand building exercise for Sony TV, especially SET MAX and this rewarding collaboration led to several Gold & Silver Promax Asia & L.A. awards (2003-2005). Pushing his passion for filmmaking further, Shujaat made a successful foray into feature films with a 60-minute featurette, ‘BALI’, for Star One’s, Studio One Productions. ‘Bali’ was awarded ‘Best Film’ of the year at the Hero Honda Indian Television Academy Awards 2005. ‘Belle de jour’ a film directed by him for ‘A day in the life of India’ won the prestigious Spike Gold at the Spikes Asia 2011. Shujaat ventured into the feature film world when he was approached to be the 2nd unit Director for the Bollywood Superhit “Don 2” (Directed by Farhan Akhtar and Produced by Excel Entertainment Pvt. Ltd.). He was, later on approached by them once again, to direct 2 promotional music videos for their 2013 feature film, “Fukrey” which were produced by Boot Polissh Films. It is his aim to create films that are a pinnacle of consistent quality. 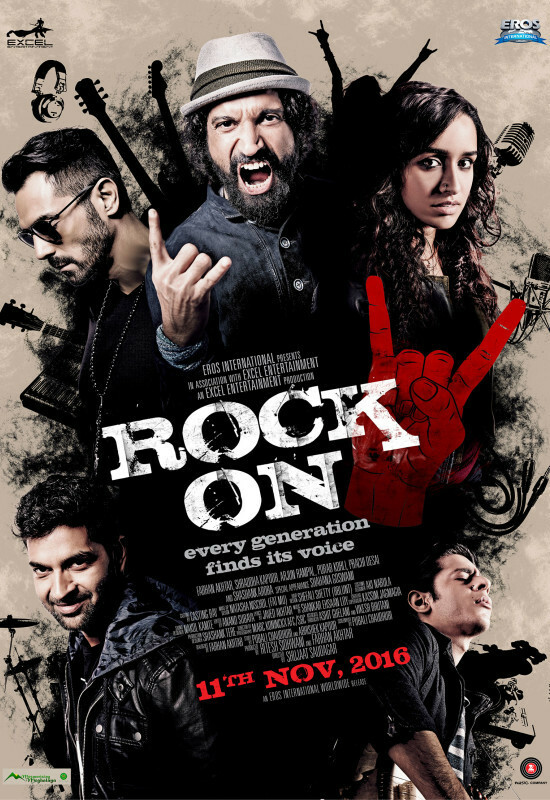 Shujaat’s last work was the sequel of the cult favorite rock film Rock On which released on 11th November 2016.